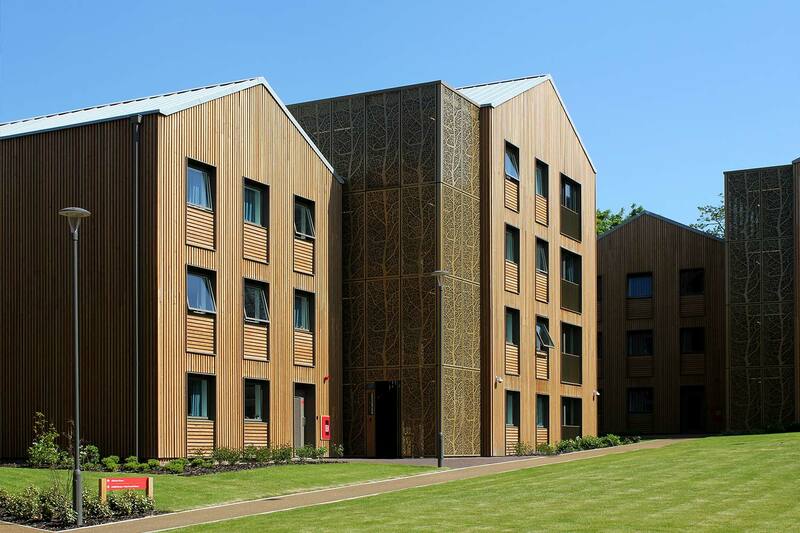 A prestigious project designed to meet BREEAM Excellent, in an area that is becoming a hub for Wales’ dynamic creative sector. 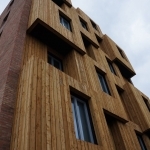 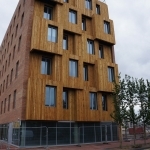 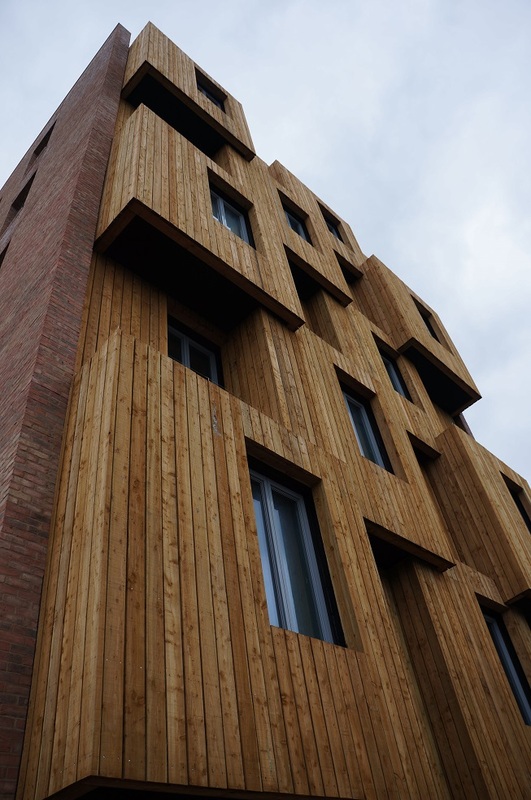 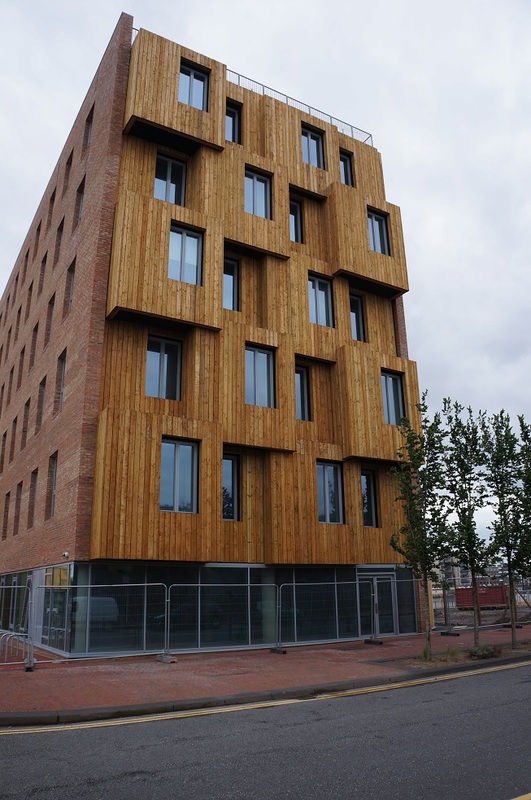 A 50 x 150 specially sawn and selected FSC Welsh Larch was used. 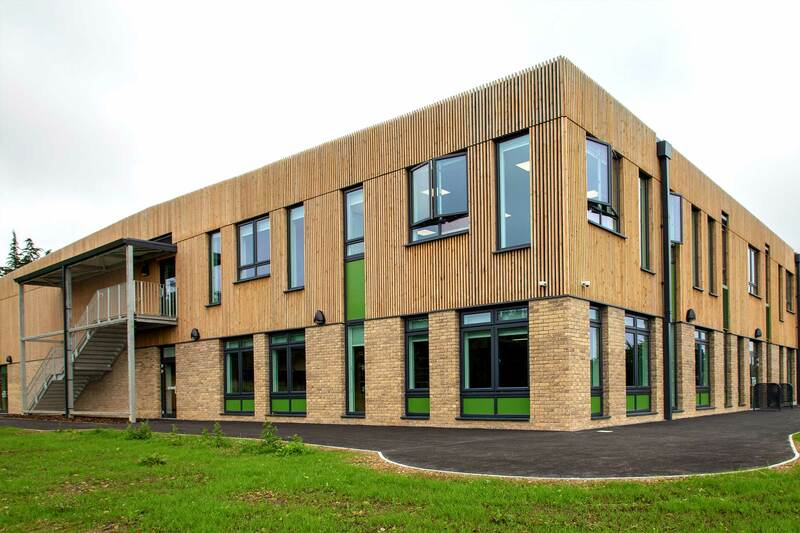 NORclad “MicroPro” treatment was used and the product was selected based sustainability, a 30 year Koppers treatment warranty against rot and fungal (out of ground contact) with little or no maintenance required, and other important considerations such as cost and ease of installation. 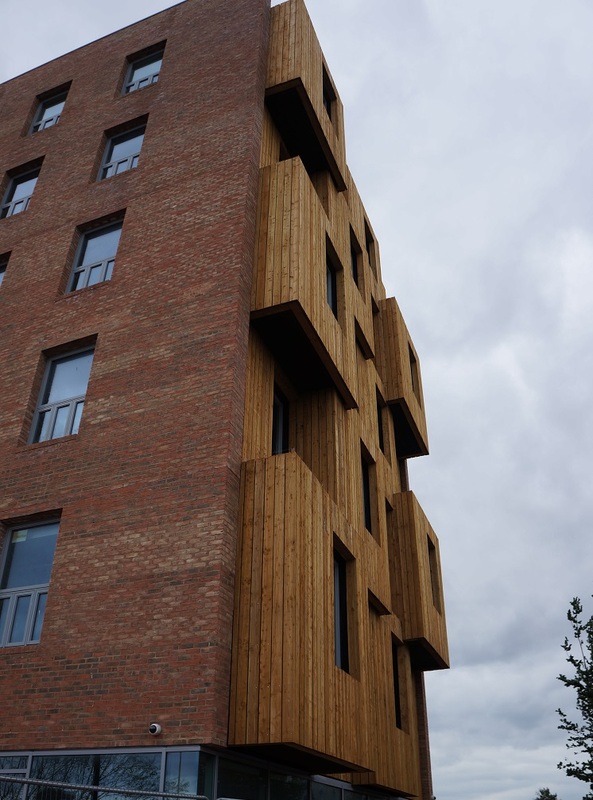 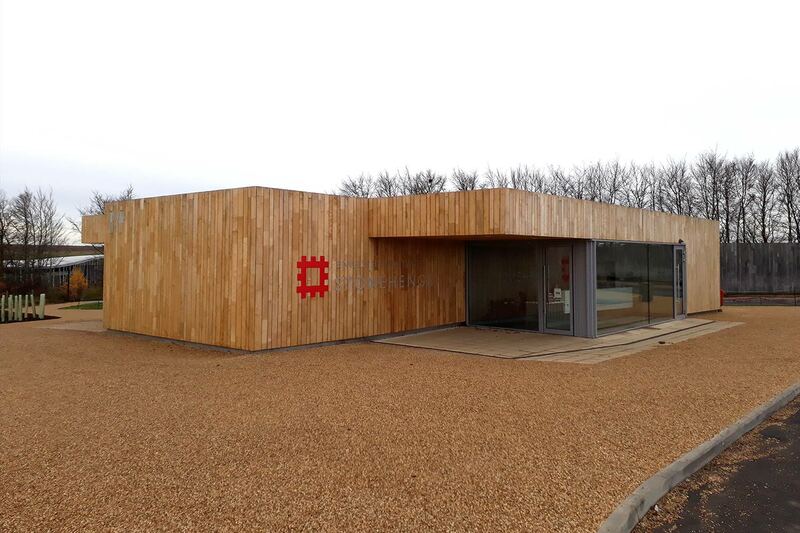 This treatment allows the timber to still naturally weather to a silver/ grey which was desired by the Architects. 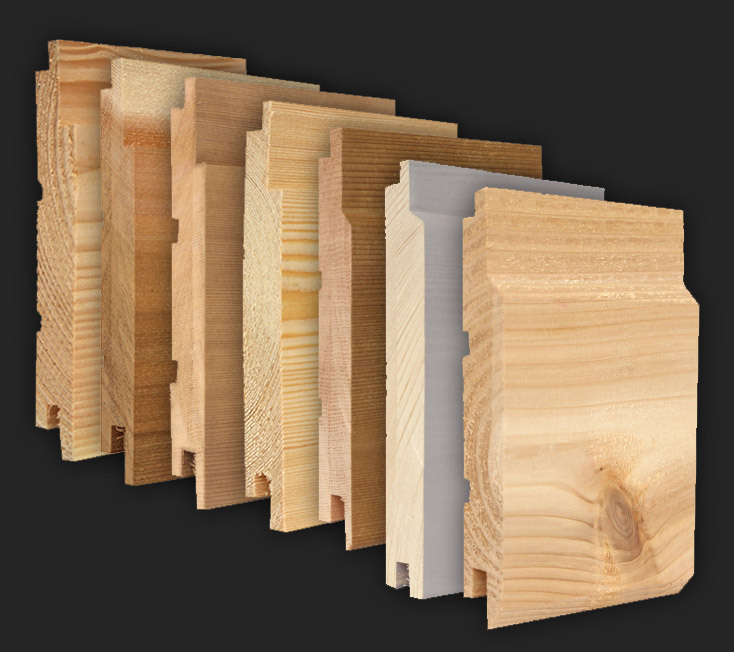 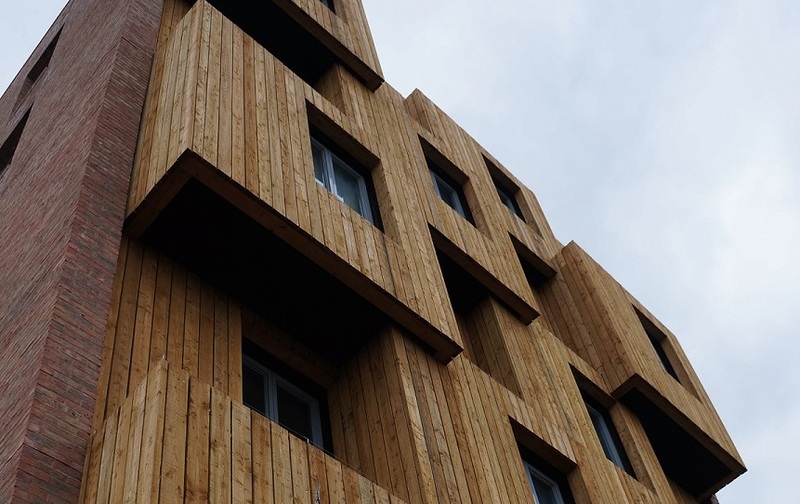 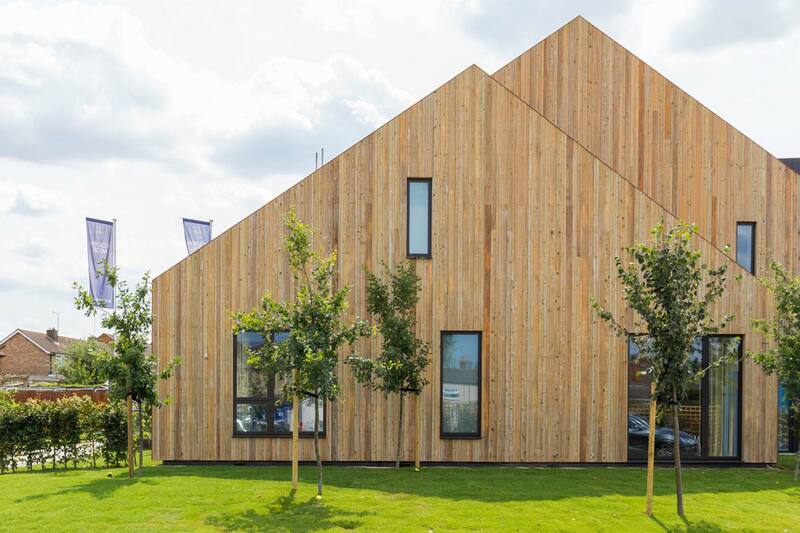 NORclad® are the South West’s premier supplier of Welsh Larch timber cladding, an alternative to Siberian Larch with an improved carbon footprint. 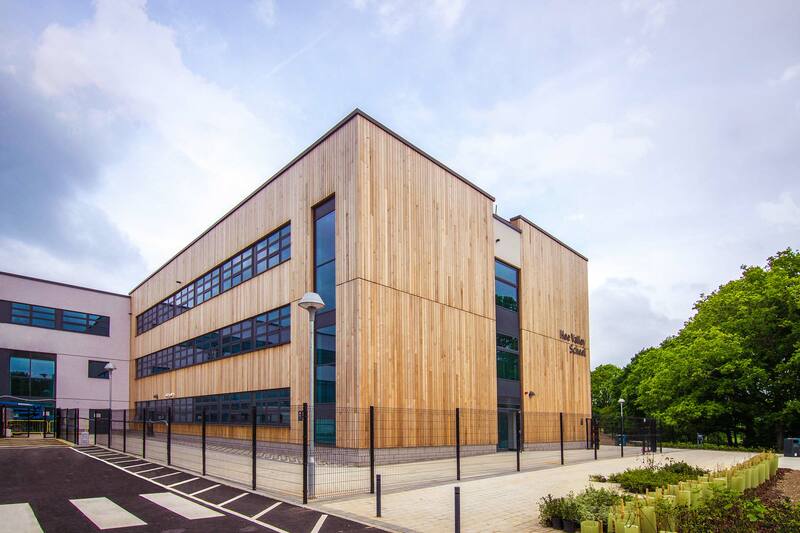 Discover more Welsh Larch case studies, including a variety of schools and academies, car parks and a new creative industries centre. 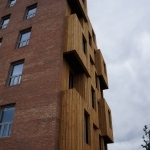 If you have decided to use Welsh Larch for your next build, then create a specification that will meet the expectations both you and your client have.